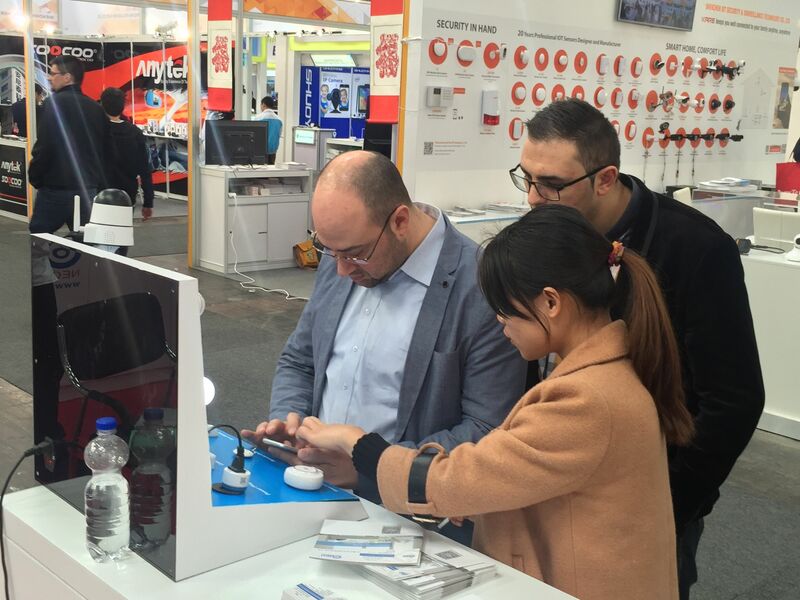 NEO Electronics, as one of the pioneering manufacture of IP cameras & Smart Home kits, has attended the Cebit Show for many years. 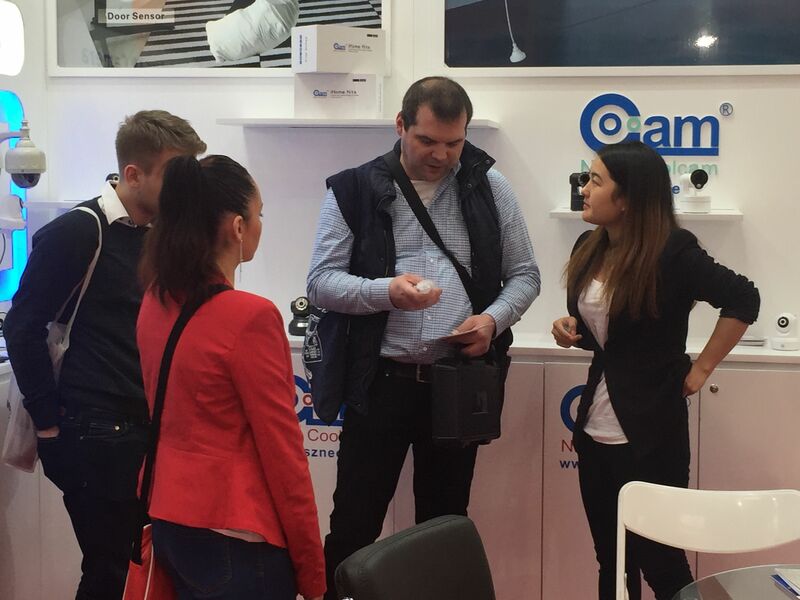 With stylish & great quality products, amazing booth decoration, we attracts lots of old and new customers. 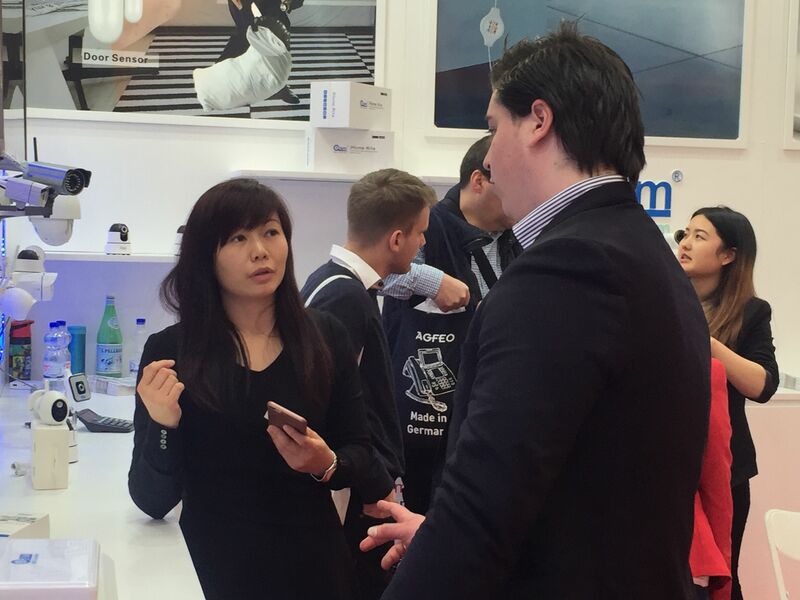 During the exhibition, customers from worldwide speak highly of our Smart Home kits, Wifi doorbells, Z-wave sensors. 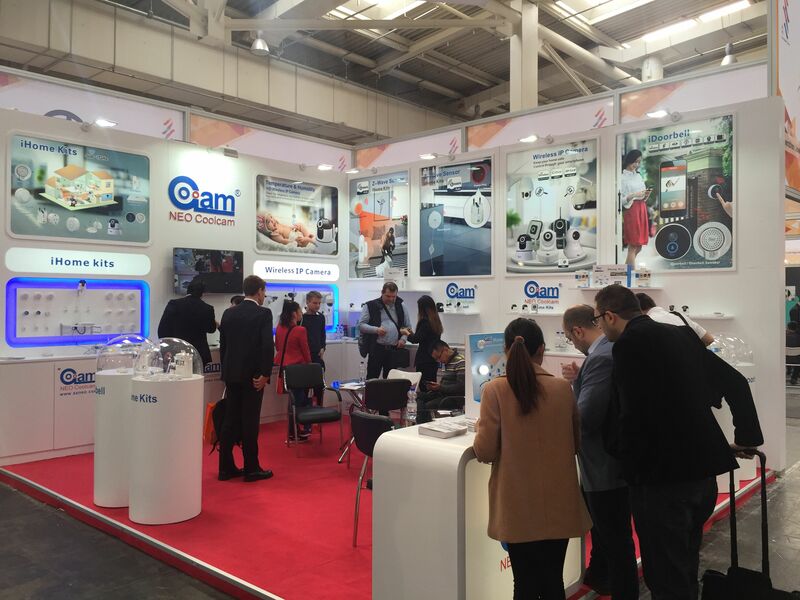 Welcome to our booth and Looking forward to our cooperation!